Towards the end of last month, the West of England agreed a Devolution Deal for parts of the region. This will have a significant impact on businesses and residents alike - see below for further details of the deal and how you can have your say. In other news, a free journey sharing scheme is soon to be rolled out to the Enterprise Zone, helping commuters travel more sustainably to the area. 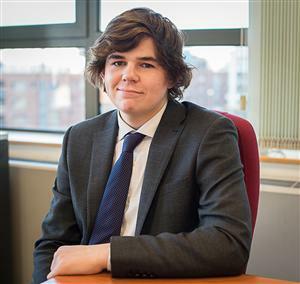 This month, we also caught up with Coutts apprentice Joe, and learnt about how the Bank of Ireland UK is raising the aspirations of students in South Bristol. Scroll to the bottom of this email for local events and some quick updates from around the zone. In June, Bath & North East Somerset, Bristol and South Gloucestershire councils agreed to accept a devolution deal from the Government. The deal, which is the largest in the country, can be read in full online. This deal would see more decisions being made locally on topics such as transport, housing and skills and could help to create more local jobs and build new housing faster. It also means there would be a new Metro Mayor, responsible to government for the spend of £1billion. The local councils will still be responsible all the usual activities, and new Combined Authority decisions will need the support of the majority. A public consultation is underway to seek local views on how this proposed combined authority could be run. Find out more and take part in the consultation on the proposals online. Following on from our recent profile of private bank and wealth management firm Coutts, we interviewed one of their current apprentices, Joe. He talked to us about his apprenticeship, what it's like working for Coutts and his aspirations for the future. You can read the full interview on our blog. If you're a business in the Enterprise Zone or have done an apprenticeship at one and would like to be featured on the blog, please email bqtez@bristol.gov.uk. One of the Enterprise Zone’s key goals is to attract 17,000 jobs by 2037. A large part of doing this is ensuring that the future workforce – today’s young people – have the skills, ambition and knowledge to take up those jobs. 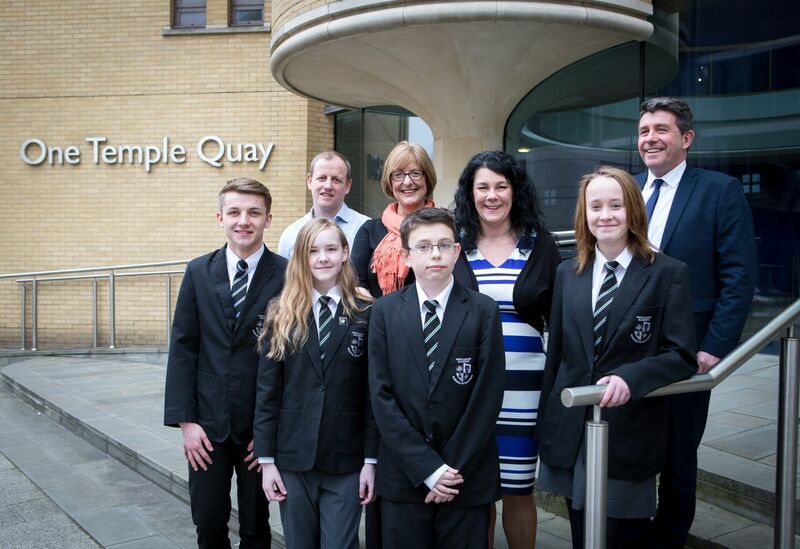 Bank of Ireland UK, based on Temple Quay, is making strides towards helping achieve this. They have been working with students from Merchants’ Academy since 2008 on a scheme to help students get to know the world of work. Read more about it on our website. Five new areas of Bristol, including the Bristol Temple Quarter Enterprise Zone, have joined a digital initiative to cut congestion for tens of thousands of workers travelling in and out of the city. The extension of the journey-share scheme, joinmyjourney, has been funded by Bristol City Council, and the four other areas taking part will be announced later in the year. More information is available on our website. 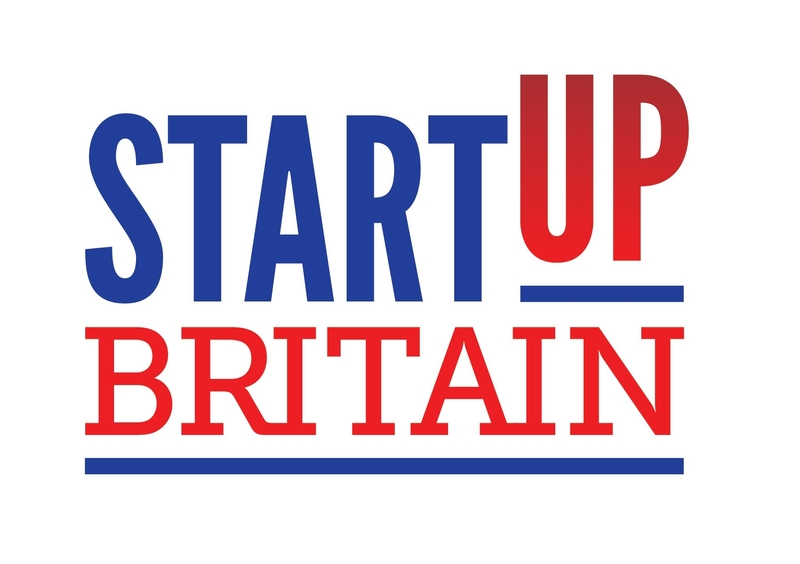 The StartUp Britain bus tour will be coming to Bristol on Friday 22 July. It will be located on Lower Approach Road, near Temple Meads station, and open for visitors from 10am to 4pm. Aspiring entrepreneurs and small business owners can visit to get support and guidance on starting or growing their businesses. More information is available online. Colliers has released a map showing development schemes along the Bristol waterfront, including several in the Enterprise Zone.